Two firefighters were seriously injured battling a blaze in Washington Heights on Sunday, authorities said. The fire broke out on the top floor of a six-story building on W. 163rd St. near Broadway at 12:10 p.m., according to the FDNY. The flames were brought under control about an hour later. 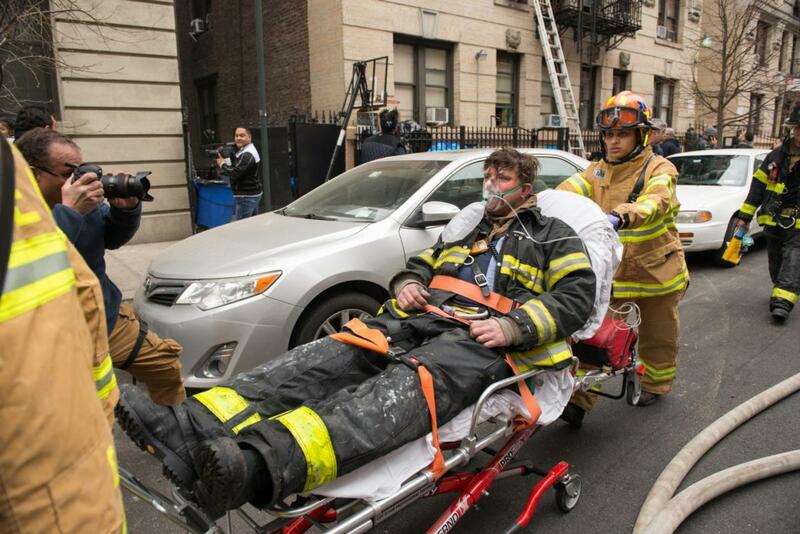 The two firefighters were taken to Harlem Hospital with serious injuries, officials said.